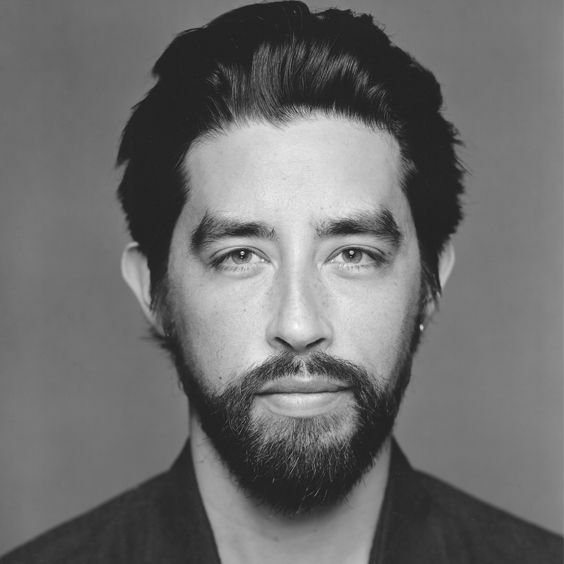 Americana and roots singer-songwriter Jackie Greene is a jack-of-all-trades, and an artist who can croon over soulful piano ballads as much as he can shred a bluesy guitar solo (like he did as the lead guitarist for The Black Crowes in 2013). A road warrior and musician's musician, Greene's new EP 'The Modern Lives - Vol 2' (out October 2018 on Blue Rose Music) finds him at a new chapter in his life: his first months of fatherhood, time off his relentless touring circuit, and a cross-country move from Brooklyn to his birthplace of Northern California. This new collection of six original songs is a thematic extension of 'The Modern Lives - Vol 1' EP (released in 2017 on Blue Rose Music), imbued with a Brooklyn basement DIY feel and ethos. He is a student of American music, transfixed upon its progression through time, as well as how regional sounds fit in a contemporary context. Whereas 'Vol 1' saw Greene experiment with the Delta blues as a canvas for his examinations of modern society, 'Vol 2' sees Greene embrace the sounds of the bluegrass and folk tapes of his youth. Lead single "Crazy Comes Easy" showcases Greene's dynamic, multi-instrumental range as he plays slide guitar, organ, bass, and percussion, the guitar licks an appreciative nod to his time in The Black Crowes. Meanwhile, "Good Old Bad Times" highlights Greene as the songwriter as he rattles off lines like "How can somebody find a future? / If they ain't got a foothold in the past?" while taking a critical eye to the idea of nostalgia. Piano ballad "Victim Of The Crime" was one of Jackie's oldest demos up until the feel of these sessions gave him the tools to finish a song that, in his words, was written for his wife before she was his wife. While the title possesses a kind of melodrama, the song itself is tender and heartfelt as he details love's trials and tribulations. Greene partnered with Academy Award-nominated "king of indie animation" Bill Plympton for a series of music videos for 'The Modern Lives - Vol 1' that would eventually become an animated short film titled 'The Modern Lives'. The film is currently making the rounds at film festivals where it has already won the Jury Award at the USA Film Festival in Dallas, TX, and the Grand Remi Award / Best in Show at WorldFest in Houstin, TX. The short is also being exhibited at the 71st Festival de Cannes/Court Metrage, Melbourne International Animation Festival, and ASIFA-East Festival, amongst others.